must have their tongues firmly implanted in their ironic cheeks. 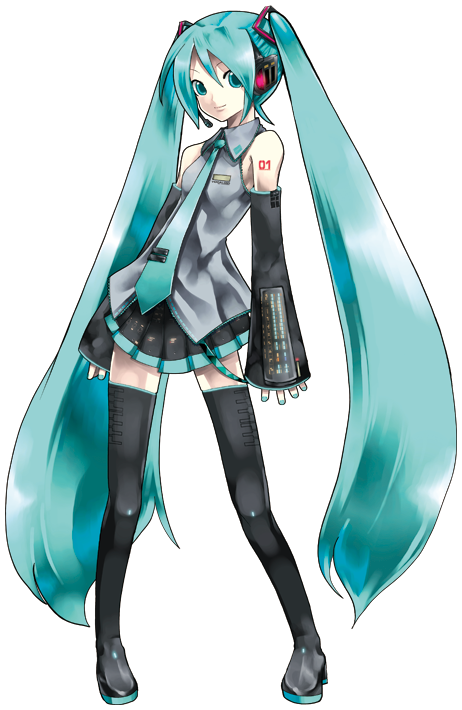 Made with Vocaloid, Japanese cartoon characters have been on tour. The audience in this video is rocking out so hard to the cartoon character that you gotta suspect they're all in on the joke. If not, then the Youth of Japan are in for some major psychological setbacks as they get older. But I suspect it's just a lot funnier to treat a rock star like an anime character like a rock star.